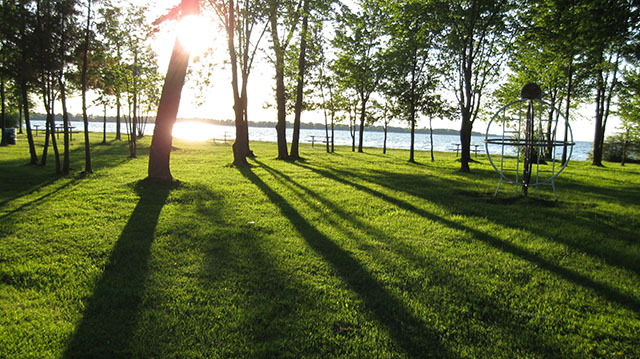 A small property, Holmes Point Conservation Area is on the shores of Lake Simcoe and offers a sandy beach, picnic tables and a playground. Bring along the family for some fun in the water and on land. Pack a picnic lunch and you’ve got a perfect summer afternoon! In the winter this area is a great access point for ice-fishing on the lake. 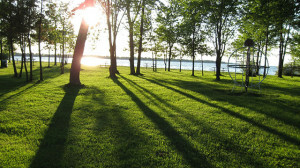 For more information please visit the we bsite for the Lake Simcoe Region Conservation Authority.